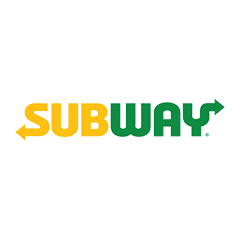 One of the very few fast food chains which take your health into consideration as much as the taste, Subway is quite famous for its delicious subs and healthy salads. 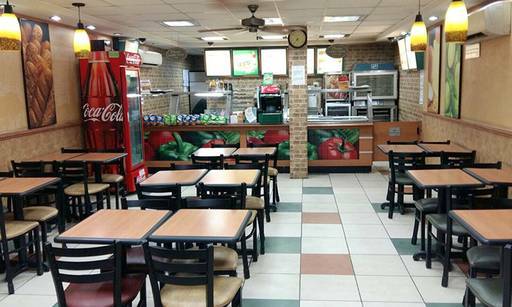 What sets them apart is that you can select from a choice of fresh ingredients, including their fresh house-baked breads, and have complete control over what goes into your meal. After that, just select your favourite sauces, which add flavour and bind the ingredients together into a meal that is not only tasteful but healthful as well.